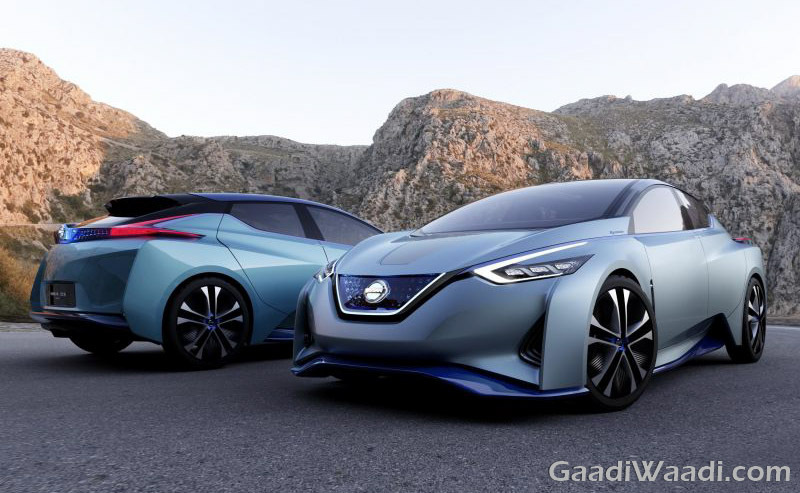 Japanese automaker Nissan working on an intelligent autonomous driving technology, which will be able to adapt to the local driving habits in different countries. The company is taking help from sociologists and anthropologists to develop this technology. 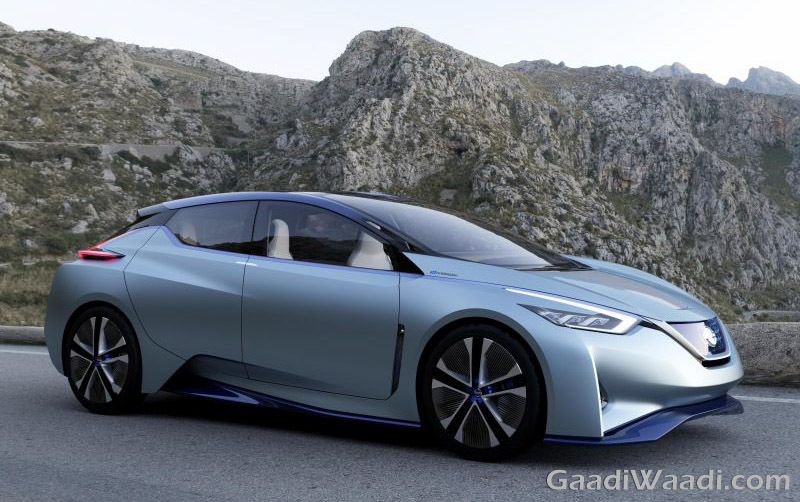 It claims that, future Nissan driverless cars will come tailored to the cultural norms in each country. Also they will be capable to identify different driving patterns. The company is taking note of the different facts while developing this autonomous technology. Nissan is checking the facts like the driving habits of people in different countries and different cities to develop the technology. It says that this study will help the automaker to make the autonomous tech safer and efficient. This technology will help the driverless cars to run along with other non-autonomous vehicles on road without any hassle. Speaking about the development, Nissan Research Centre’s director Maarten Sierhuis has said, what is socially acceptable in Sao Paolo is not socially acceptable in Silicon Valley. Driving pattern of one place is different from other place. The upcoming Nissan autonomous cars need to take these facts into account. Alongside the electric powertrain the autonomous driving is another sector where many of the major automakers around the world are working on presently. The autonomous driving technology in the Tesla cars has been praised. But it has made headlines for wrong reasons as well, as in some cases the technology has been blamed for mishaps. In that scenario, Nissan’s autonomous driving system is expected to be more intelligent to prevent such mishaps. India is one of the largest emerging car markets around the world. As the focus of the new-age customers are shifting toward new technologies, we could see autonomous cars in the country in the future soon. 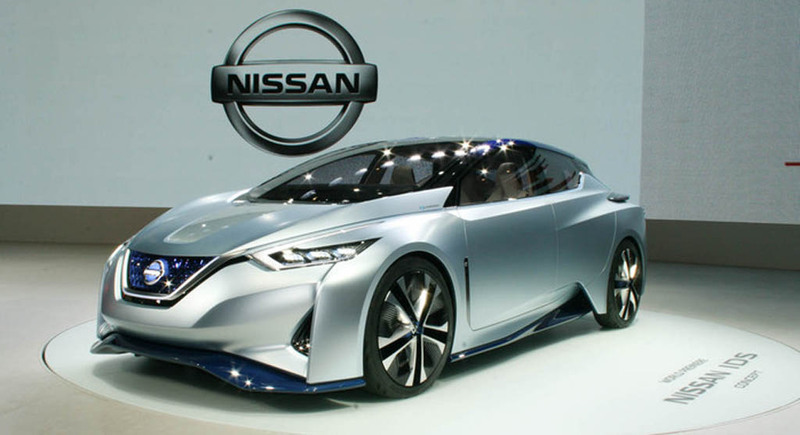 Nissan’s intelligent autonomous driving system could play a crucial role in that drive.